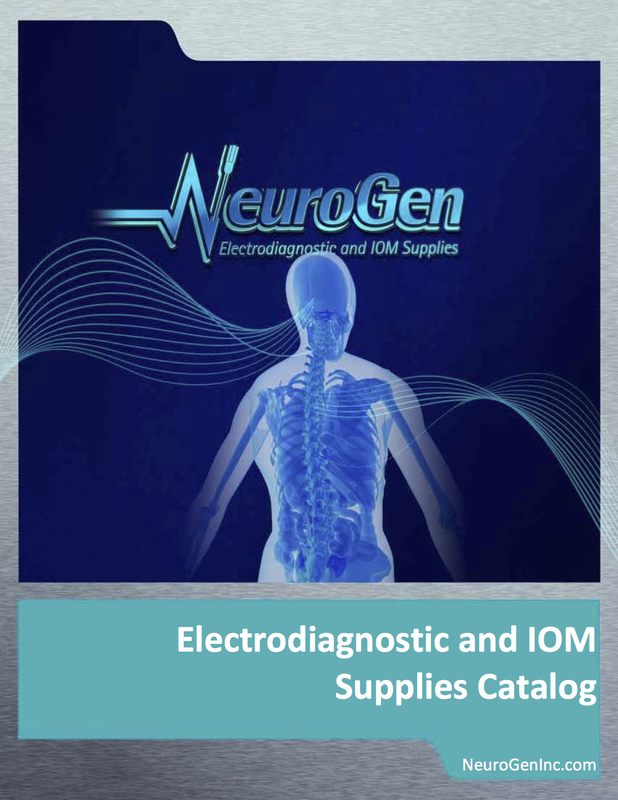 NeuroGen offers an array of high quality medical devices, available through a direct ordering process. Our catalog provides all of the information necessary for ordering any available product. It contains a wide range of electroneurodiagnostic products including surface electrodes, needle electrodes, probes, RLN monitoring and needle stick prevention tape. Download the catalog file to view the complete selection. You may order products by following the procedure laid out on the Ordering page, and contact us with any further questions. We look forward to working with you.